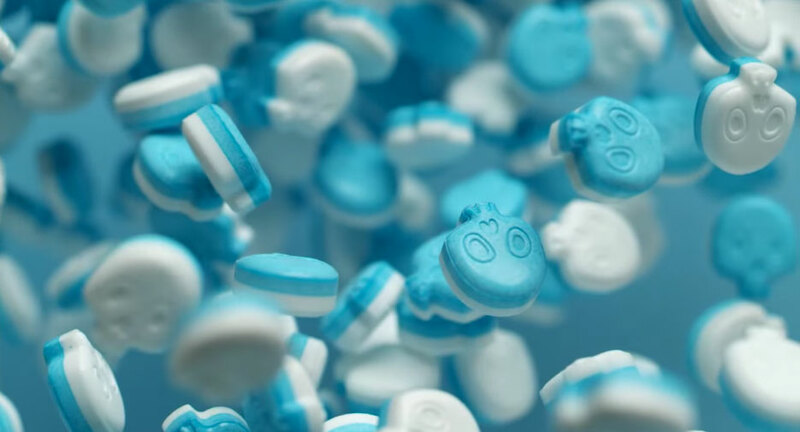 Frisk, the power mint tablet, was created in Belgium, however, its popularity in Japan over the years would only make it inevitable for the mint tablet to culturally cross over. 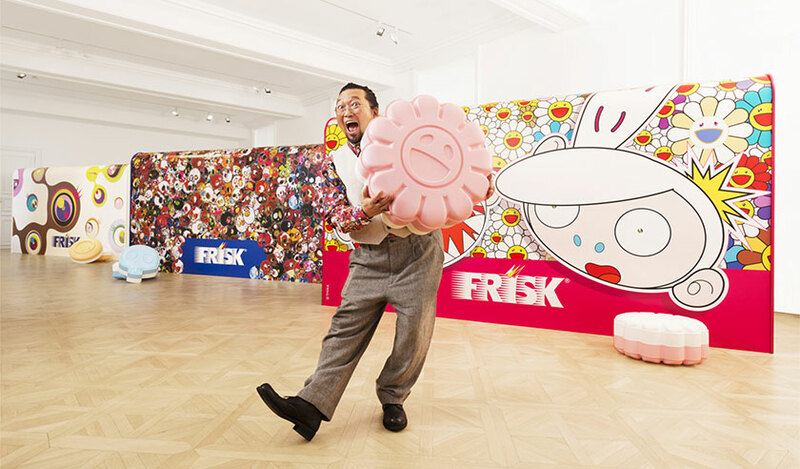 The Frisk Company has partnered with world renowned Superflat artist Takashi Murakami to create limited edition Frisk Neo tablets. 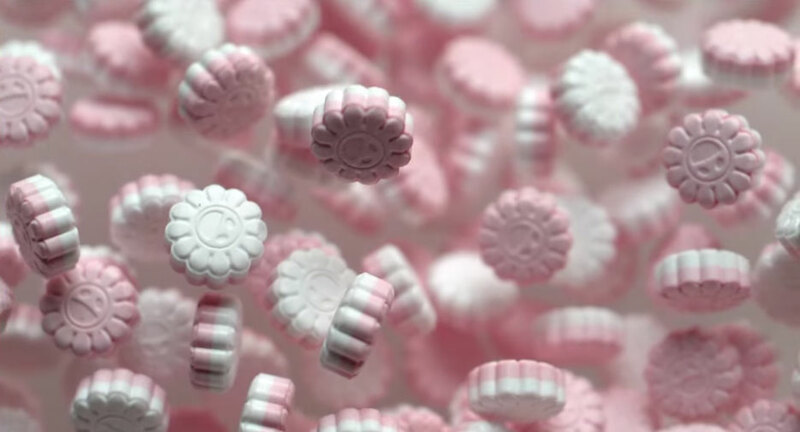 Blending art and commerce, these tablet sculptures have been designed into edible art pieces. 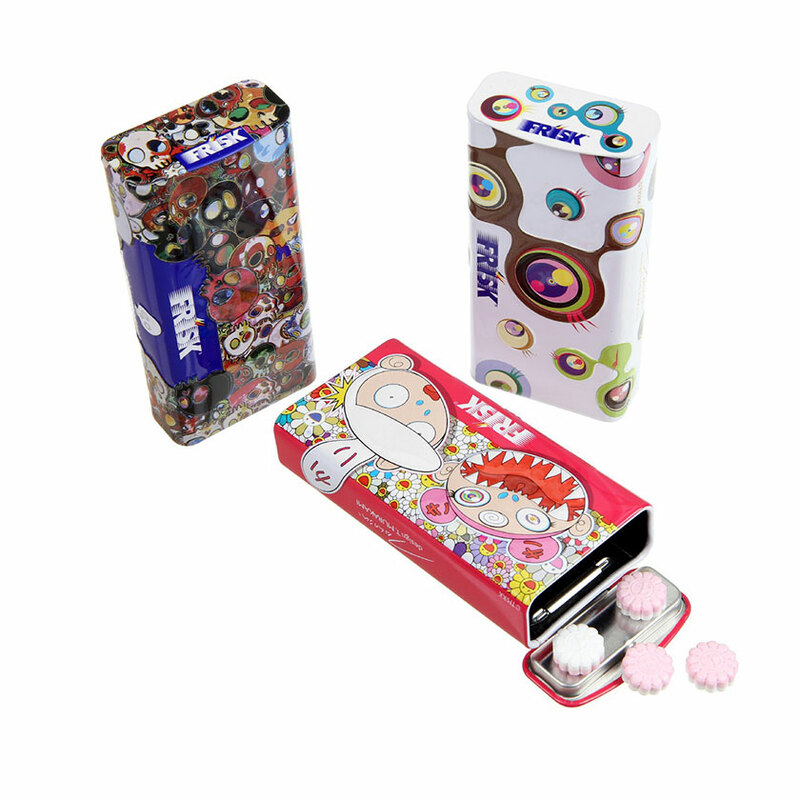 Murakami’s collaboration with Frisk has not only transformed his characters into adorable tablets but it has given normal consumers an opportunity to experience Murakami’s art through their taste buds. 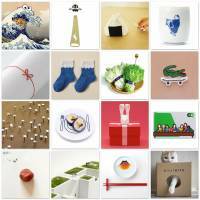 Murakami’s colorful eye patterns are the flavor of mixed fruit. 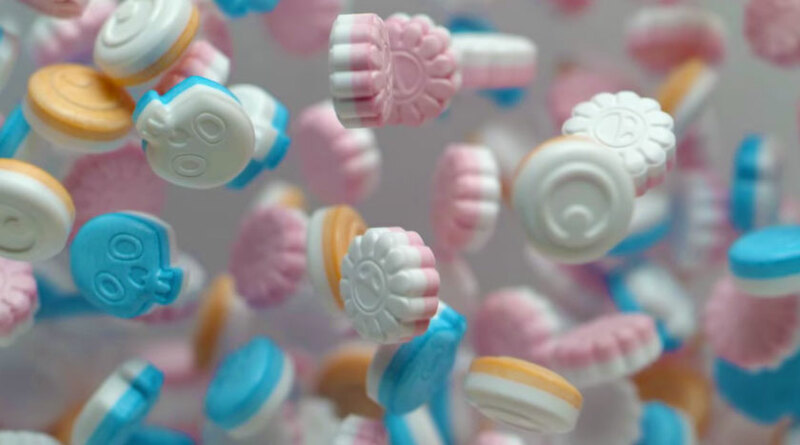 The cherry tablets are sculpted into blossoming flowers, and the tablet skulls give a chilling minty taste. 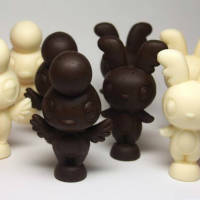 You can get your own limited edition tasty sculpture at any convenient store in Japan.